London Remedy will be returning to our venue to host the third London Remedy event. 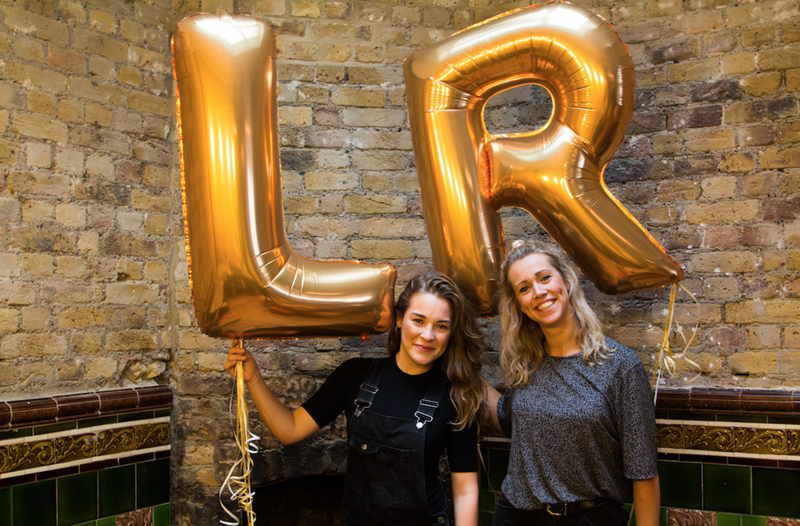 Founded by Rosie, a holistic massage therapist and Lauren, a florist, London Remedy is a pop-up event which creates a space for you to hit the pause button. 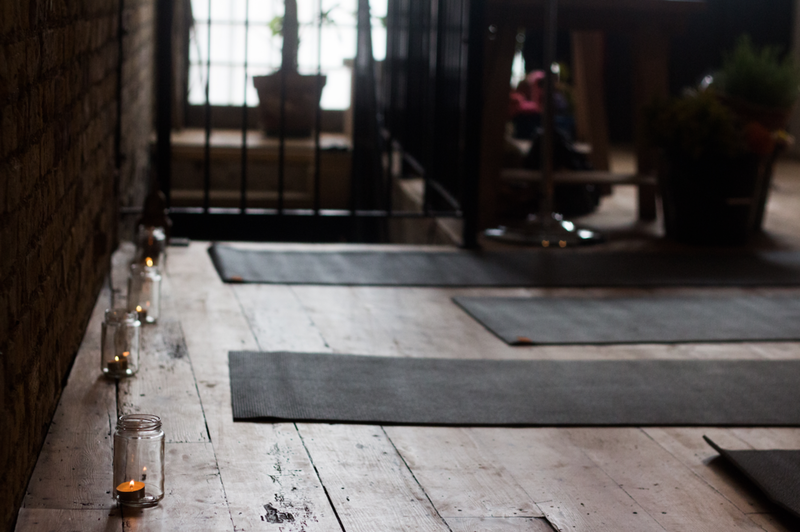 We will start this event with a guided mediation and massage. Then celebrating that Spring has sprung, we will have a stunning selection of flowers for you to create your own bouquet to take home. Delicious snacks and beverages will be served throughout!